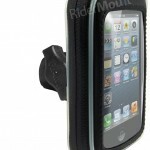 Check out the Kit Reviews on page 41 of MCN this week for a review of the ever popular Waterproof GPS case. 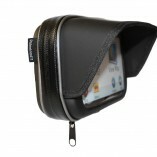 Rated 5 stars for quality and 5 stars for value this really is the ideal solution for using your car SatNav on your motorcycle at an affordable price. 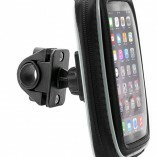 See the range in our GPS Mounts Section. Also check out our GPSaudio that enables you to hear the instructions from your SatNav in your helmet.